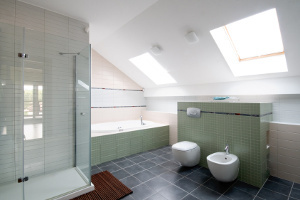 We have a proven track record of achieving 100% annual service completion. 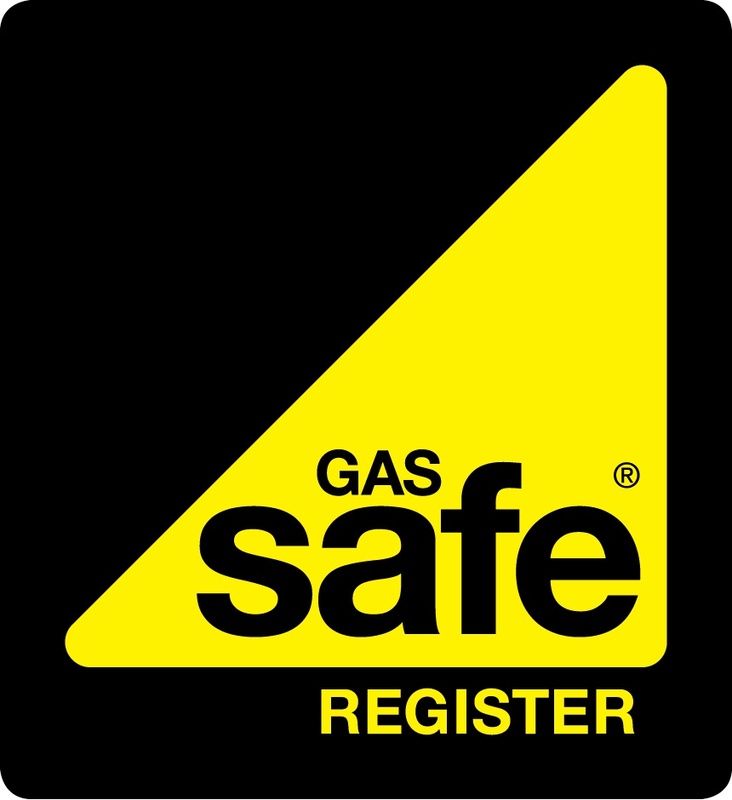 It is a legal requirement for landlords to have all of their gas appliances in rented properties safety tested by a Gas Safe Registered engineer every 12 months. Our engineers are qualified to carry out gas safety inspections and issue certificates. 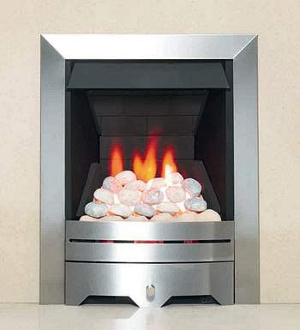 Landlords Gas Safety Checks are £42.54 + VAT regardless of the number of appliances.